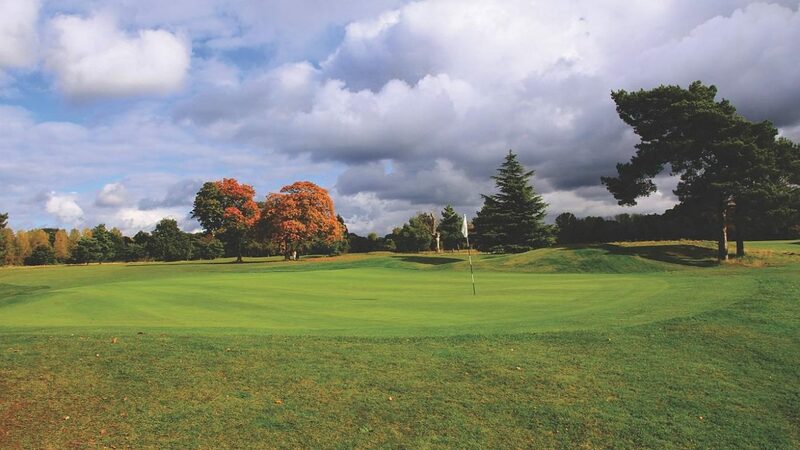 The South Buckinghamshire Golf Club has been described as one of the finest public golf courses in the South of England and has everything you could want for great golf. Set in 130 acres of attractive mature wooded parkland, this 18 hole pay and play Colt/Hawtree designed course is both challenging and rewarding in equal measure with several good birdie opportunities and a memorable selection of holes including the short par 4 dog leg 7th, and the par 3 10th hole, which is located just outside the clubhouse. Markers are provided on the day for longest drive, nearest the pin and more – just let us know which hole. There is a friendly atmosphere on and off the course, and the clubhouse which opened in 2014 is the ideal venue for your society, with Birches Bar open to all, and two function rooms available for Societies and private functions. So if it’s a complete golfing experience that you’re after we have a number of packages available and can even tailor the day to suit your day. Society packages start from just £19 per person for bacon rolls, coffee and golf or upgrade to the Full English breakfast option. Lunch can be added for when you finish and our menu offers a delicious array of options which can be served in comfortable surroundings, including Birches Bar and The Cedar Room both of which which give views across the course. All Society bookings must have a minimum of 12 players and groups of 20 or more will also receive one person free and a box of balls as a prize (for every 20 people booked). Package A: from £21 per person. Bacon roll, coffee, plus 18 holes of golf. Package B from £28 per person. Package C from £23 per person. 18 holes of golf and one course lunch. From the M4 exit at junction 6 and follow the A355 towards Beaconsfield into Farnham Royal and turn right at the double roundabout into Park Road. The course is a mile on the left hand side. Bar and restaurant, buggy hire (subject to availability and weather), pratice area and nets, putting green and shop. Private function room available for hire.